Welcome to the Jasmine Nyree Day Center. 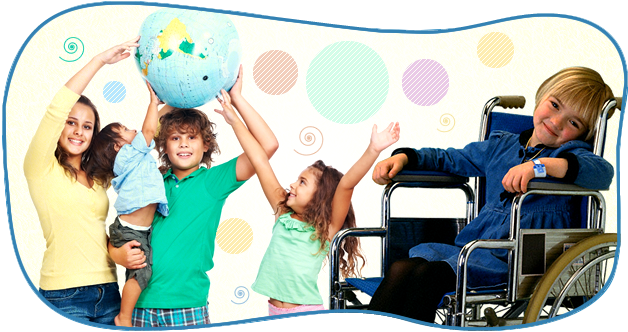 As responsible parents, you want the very best in day center services for your special needs child. So you do the research, visit different facilities and consider an assortment of referrals and recommendations from friends and family. We understand the great investment you make. This is why the Jasmine Nyree Day Center has developed a professional, caring staff and a child-centered, family oriented environment geared to make your choice that much easier. 1.) The Jasmine Nyree Day Center has excellent child to staff ratios. Low child to staff ratios means more individualized attention, a safer environment and superior instructional services. 2.) The Jasmine Nyree Day Center has both age and developmentally appropriate child groups. 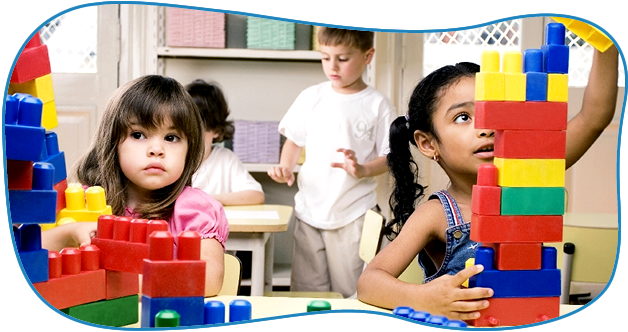 Children are separated based on both age and developmental level. This feature is important to minimize the spread of infections, reduce child anxiety, and ensure individualized instruction. 3.) Our center has a written policy handbook that outlines the provision of services. 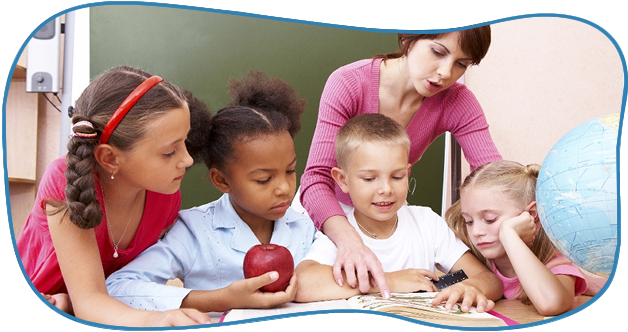 Center policies are provided to each staff member and developed to give clear guidelines on everything from discipline to handling sick children. Center handbooks are available upon request. 4.) Quality Staffing with minimum turnover. 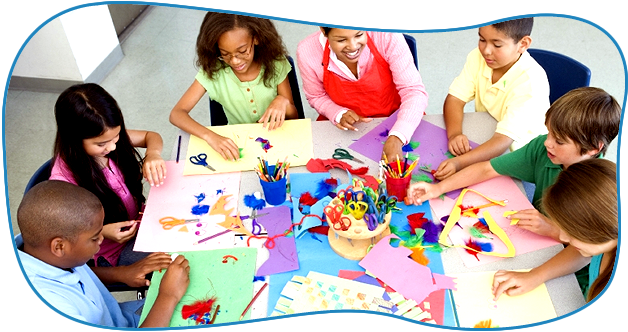 A major consideration for any parent seeking a day center for their child is the quality of the staff, years of experience and staff training. At the Jasmine Nyree Day Center we ensure staff quality by providing regular training of staff. All employees have been certified in first aide and evaluated on a regular basis. While staff turnover often times cannot be avoided, the Jasmine Nyree Day Center is proud of the fact that many of our staff members have been with the center since we opened. This group of employees serves as the core of our excellent and distinguished program while also providing your child with familiar faces for the long term. 5.) Complimentary Services. Our commitment to providing the best in child day center services includes the provision of complimentary nutritious snacks and meals to each child while also providing free transportation as needed by the family. Finally, our center is a safe site with impact absorbing play areas that are fenced or gated. Our activity rooms are secure and the facility under surveillance during operational hours. Hazardous materials and stored away from children and locked in cabinets. At the Jasmine Nyree Day Center, we welcome and encourage parent involvement. 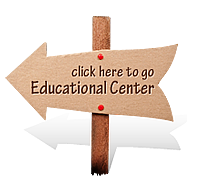 Our center staff is accessible and will be available to answer all of your questions. We want to assure you that selecting our center will be the best decision you could possibly make. Not only is our staff available during working hours but you can also talk to parents who have their children at the Jasmine Nyree Day Center, ask our Center Director for further details. So again, welcome to the Jasmine Nyree Day Center, where each child is truly special!